Most people are busy these days, and an average working day in Real Estate can be incredibly hectic. You might have 587 unread emails in your inbox, a staff meeting before 9am, 8 missed calls to return and a stack of paperwork on your desk to get through. To top it off, Jenny has called in sick and you have to cover for her today, and you just spilled coffee all over your white shirt in front of a client. Don’t you wish you had more hours in the day? 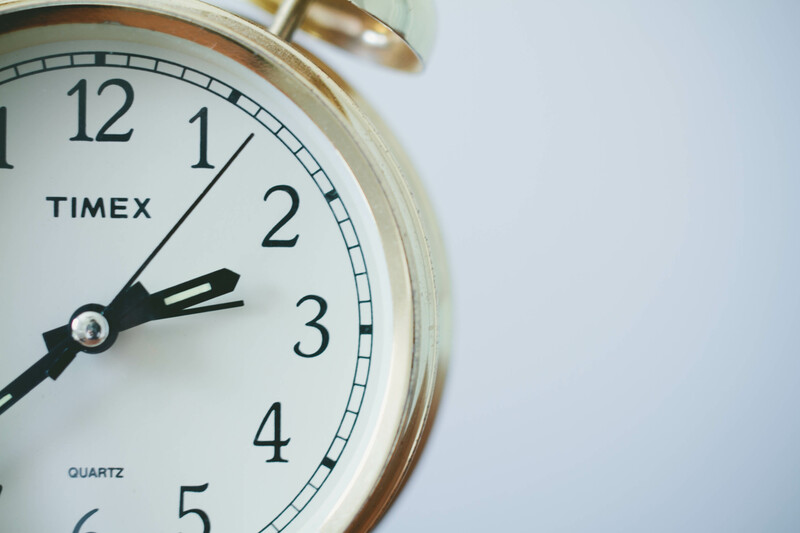 You might not be able to magically conjure up more hours, but you can make the ones you have got much more efficient by following some of our time management tips! Sounds simple enough, but you really do have to put a bit of effort into organisation. Use an online calendar or a little pocket diary and add all your appointments, meetings and to-do’s. This way you’ve made sure you’ve scheduled time for the important things. Also record your deadlines and make sure you allow enough time to meet them. When you absolutely have to get things done, switch off from all your distractions. Turn your phone off (that’s right – off! Even on silent you’ll still get distracted when you see it buzzing), log out of all social media, close your emails and shut the door. Then it’s head down, bottoms up! You’ll be far more productive in half an hour of focused work time that you would be in half a day of interruptions. Sometimes multi-tasking is a great thing, sometimes it’s not. If you find yourself faffing around from one task to the next but never really getting anything done, try to just focus on one thing at a time. Get one task finished before starting the next. If some of your tasks are not quite as important, or could easily be done by someone else, consider delegating your work. This really takes a load off your shoulders and leaves you free to focus on the important stuff. Some people have a hard time staying focused because the piles and stacks of papers on their desk distract them from the task at hand. Clear the clutter off your desk then only have out the job you are currently working on. That way your eye (and your attention) won’t be drawn away as easily. We all have the same 24 hours in a day, but it’s up to you to use that time efficiently. By following our tips you’ll soon be getting your work done faster, better and more easily!